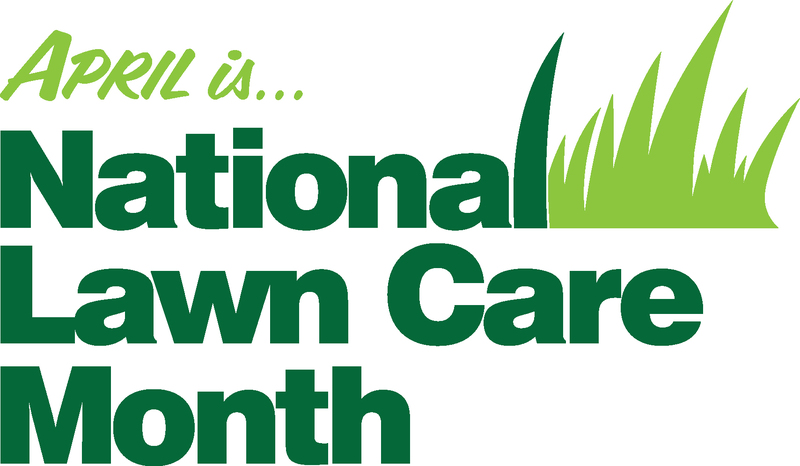 In accordance with National Lawn Care Month, held in April, the Professional Landcare Network made available resources for landscape professionals to promote the celebration to clients and educate them on the benefits of a healthy lawn. It created a National Lawn Care Month web page, which includes facts, resources, an infographic, photos and a logo for use on social media or in client communication materials. 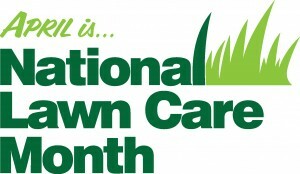 Companies can join the social media campaign on Twitter and Instagram using the hashtag #LawnCareMonth.